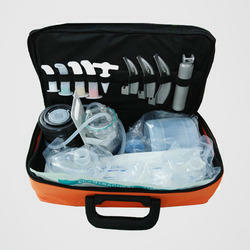 Resuscitation Kit is useful for Emergency Respiration. 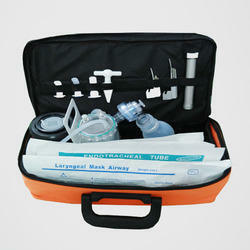 Generally Ambulance are using Resuscitation kit. * Its usefull for accidental case. 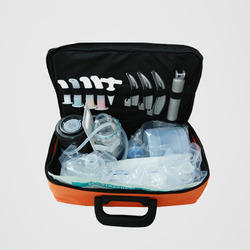 Guedel Airways Sizes 0,1,2, No. Guedel Airways - 2,3,4 No.